Quite a while back I won a blog giveaway that Beauty Crazed was having and the Urban Decay Naked Palette was included in the package. 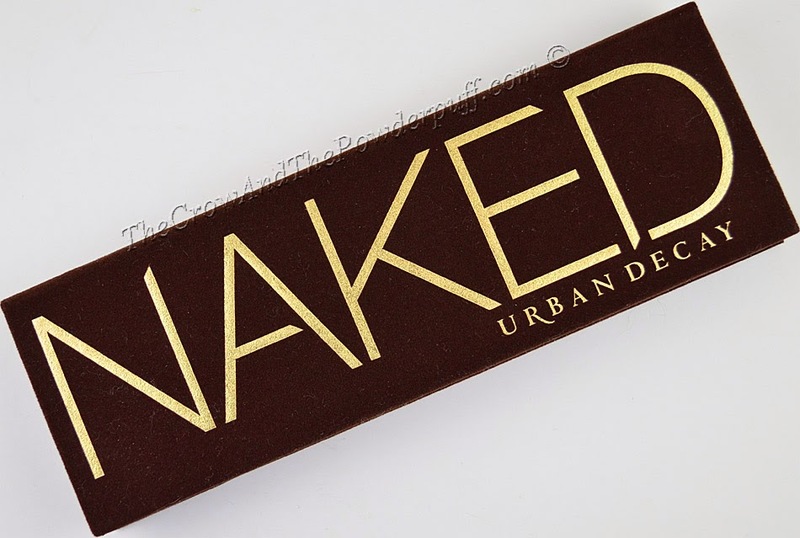 It also included a travel size Urban Decay Primer Potion but I wanted to focus on the shadows themselves in this review. 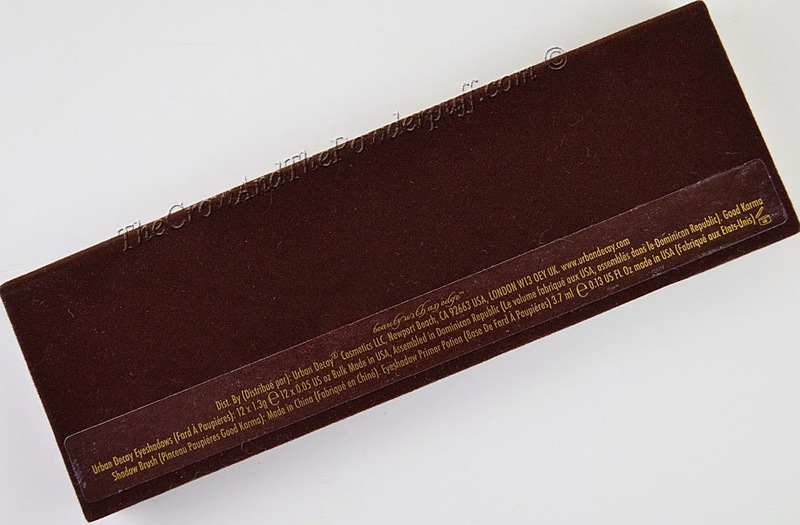 Formula: Very pigment, creamy, and smooth as well as very blendable. The Packaging: Sturdy cardboard with velvet material on the outer packaging, magnet flip top. My Final Thoughts: The palette has fantastic quality shadows, I found them to be very pigment, smooth, and creamy not powdery at all. 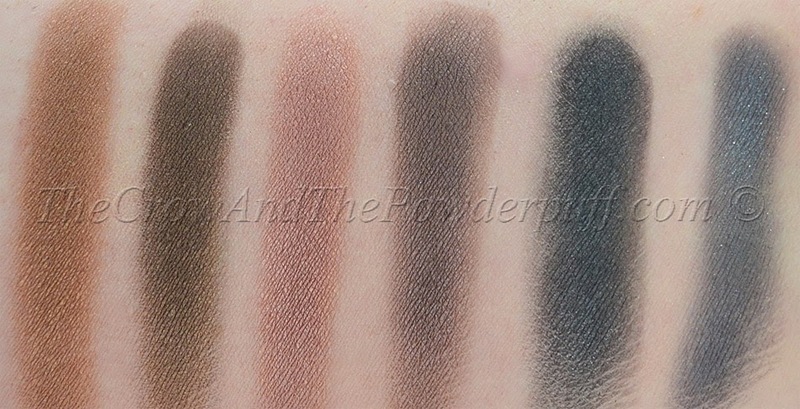 The more matte shadows are not as creamy but that is a given with that kind of a finish. I did not like the velvet feel type material on the outer package, I find that it collects dust as well as pet fur so even though it looks really nice it's not something I enjoy having on my makeup palettes so this knocked off a point in my rating. I do like the sturdiness of the packaging itself so I will give them props on that. As for the brush I do enjoy that it was added as it is very nice quality. Would I purchase again? 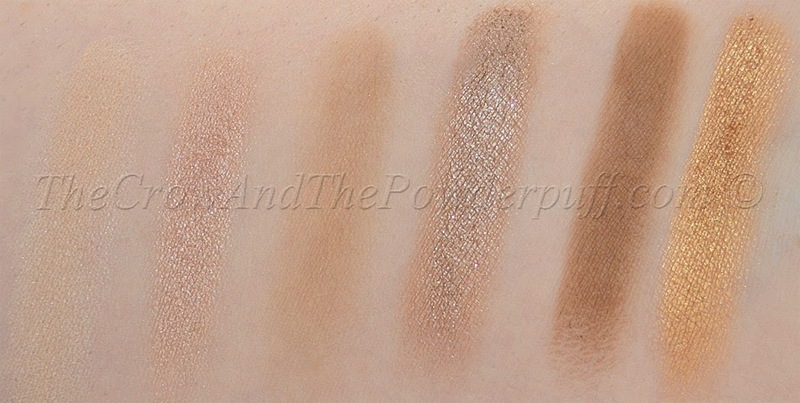 Yes, this palette is a must if you want a fantastic neutrals set of shadows!